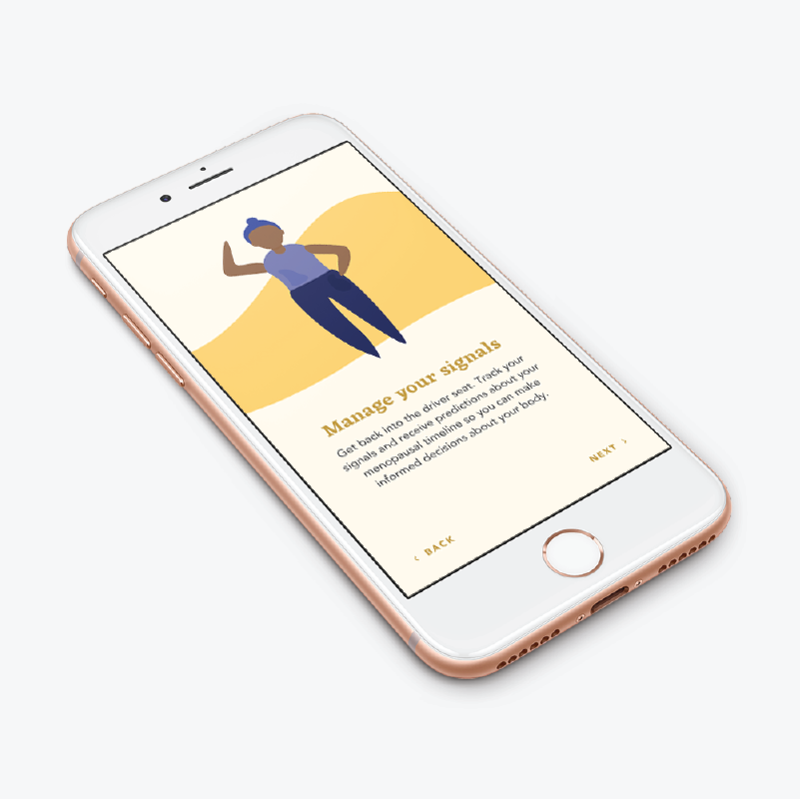 A mobile application that empowers people to manage their unique menopause experience through personalized data visualizations, curated content, and lifestyle tips. Project advised by Smashing Ideas and Etsy. 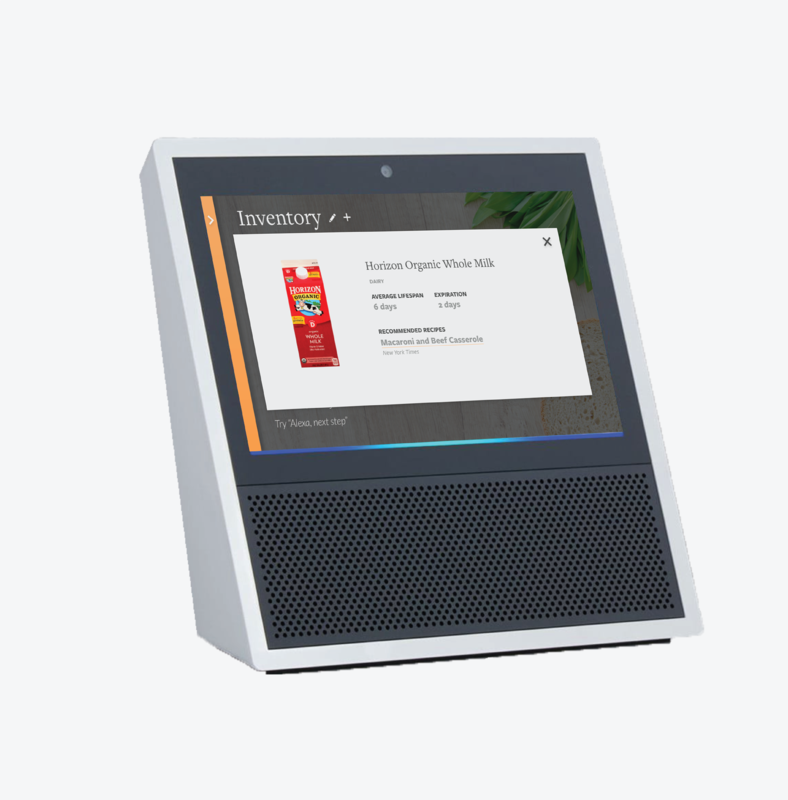 Rye, a Skill for the Amazon Echo Show, prevents food from being forgotten or thrown away by recommending recipes based on the most efficient usage of your inventory. 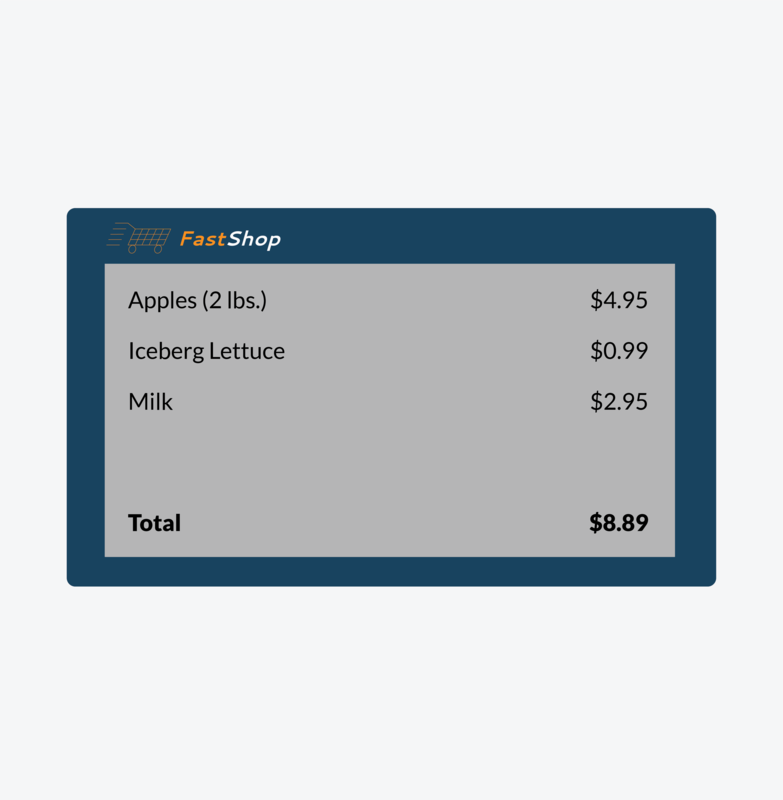 Part of a one-week design sprint, FastShop is an electronic ink card that allows grocery shoppers to purchase goods in real-time. 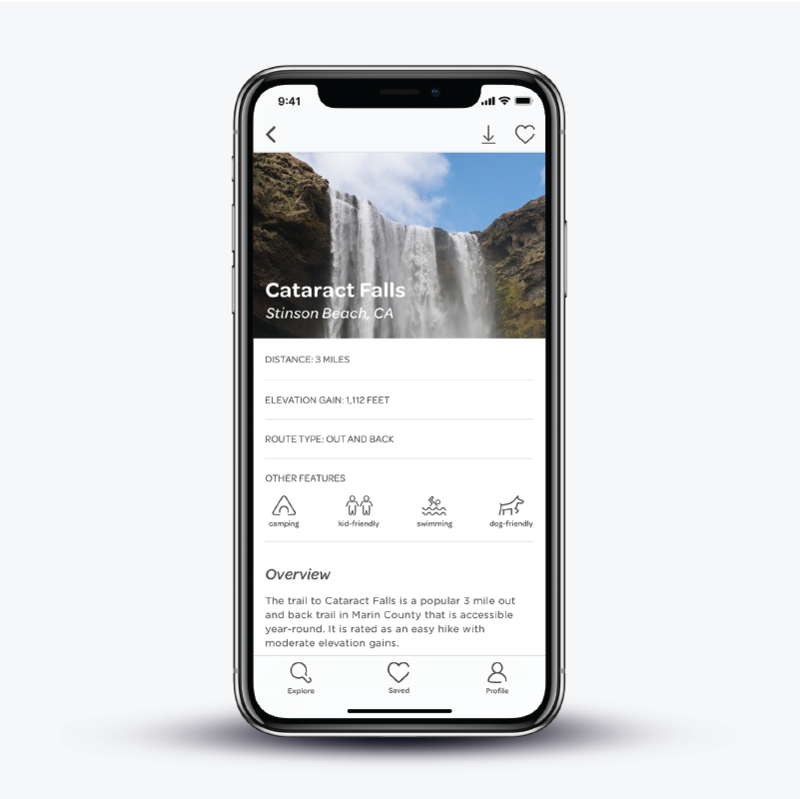 A waterfall wayfinding app that allows users to access hike information, save hike details for offline use, and share real-time updates to their safety contacts.